We all like our friends to be involved, but remember that a wedding is, at first, a family affair. 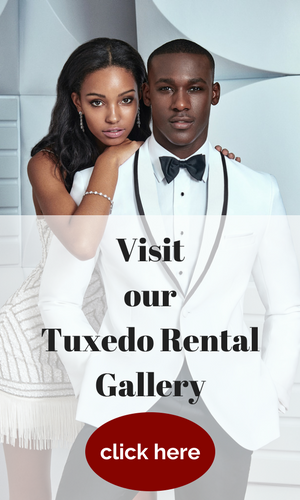 It symbolically joins two families together, so your siblings and future sibling’s in-law are a perfect place to start with your groomsmen search. If they’re very young, you might want to consider them in usher or junior attendant positions. If you’re close to your sister, don’t be afraid to think outside the box and make her an honorary groom’s woman! 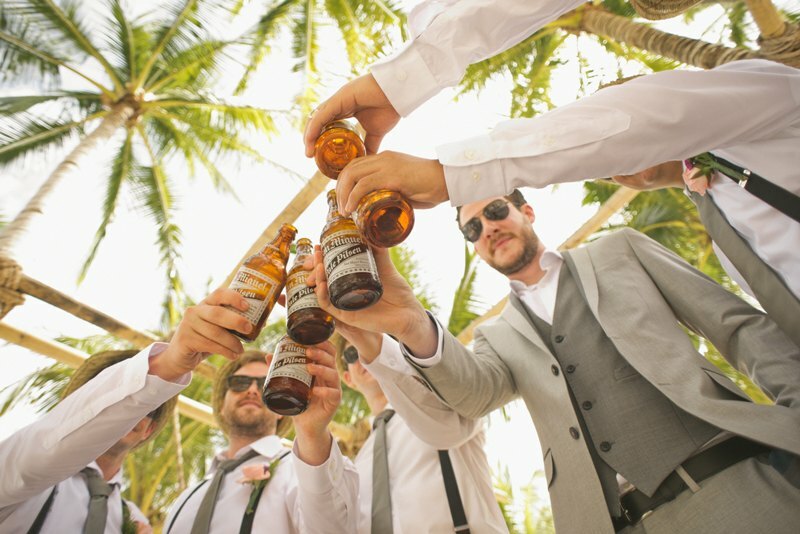 Your groomsmen might not need to take a hands-on approach to the intricate planning process of your wedding, but there are moments when you need them to be there. If you have a buddy that never calls you back or fails to show up to everything on time, they might not be the right person for the job. After all, being a groomsman comes with certain deadlines, like measuring for a formalwear rental and ordering accessories. Lean on your friends who reliably answer your requests and show up when you need them to. Let’s face it, being a groomsman can be expensive. Even if you’re paying for their room or chipping in for formalwear, there are certain things to consider, like flights and bachelor parties. All these expenses add up and can be a burden on a friend who might want to support you, but doesn’t have the financial means to do so. If you know a friend is in a tough spot financially, give him a pass. 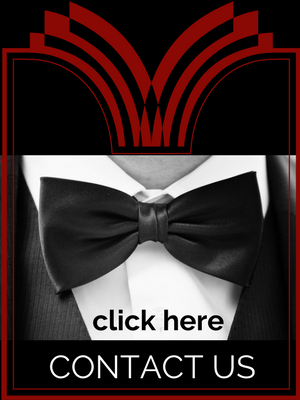 Tell him you’d love to include him, but give him alternative ways to be involved if being a groomsman is too expensive. For example, he might want to be a reader, give a toast at the rehearsal dinner, or hand out programs. Having a smaller wedding party is one of the simplest ways to ensure no one comes away with resentment or hurt feelings. Stick to family and childhood closest friends. If you have a larger wedding party, then you run into the issue of deciding who does and doesn’t make the cut. On the other hand, if you must (or your bride must) have a huge wedding party, consider choosing one more instead of leaving someone out. Choosing your groomsmen is one of the most important beginning aspects of planning your wedding. Consider things like familial ties, budget concerns, and reliability when making your choices. This will ultimately help your wedding run more smoothly without hurt feelings. Congratulations on your upcoming nuptials, and good luck with the planning process!